Available in frozen 1lb tubes DAILY and fresh. 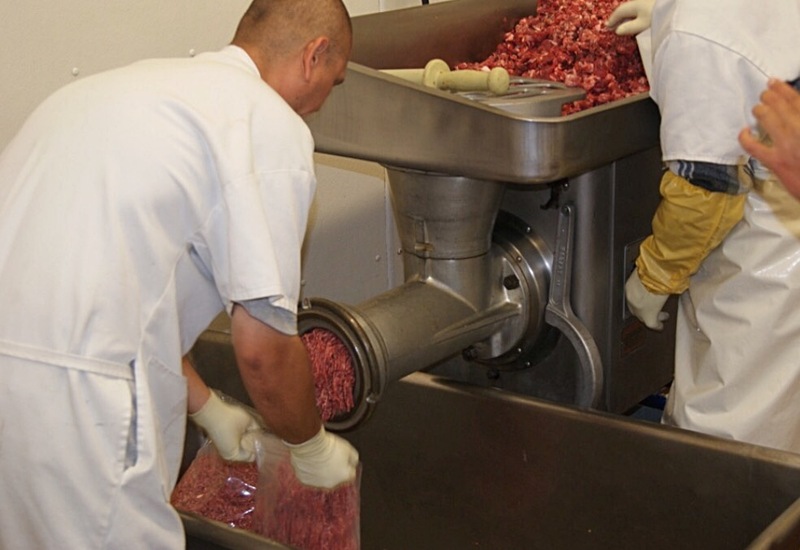 MUST NOTIFY AT LEAST ONE DAY IN ADVANCE FOR FRESH GROUND BEEF! 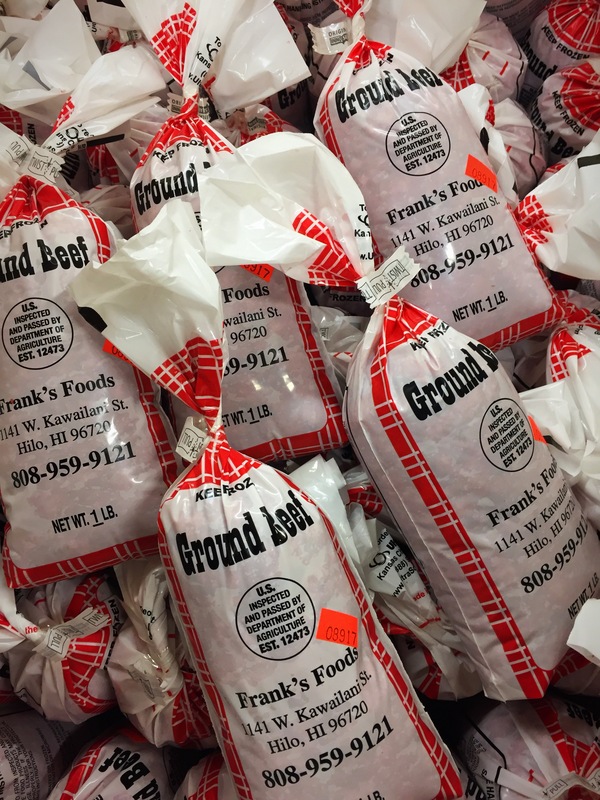 *MUST NOTIFY AT LEAST ONE DAY IN ADVANCED FOR FRESH GROUND BEEF* 5lb minimum for fresh ground. 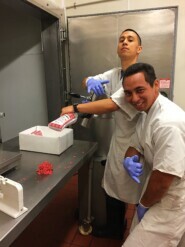 Ground Beef 80%-20% (FRESH) $4.25 per lb. Ground Beef 80%-20% 1 lb. 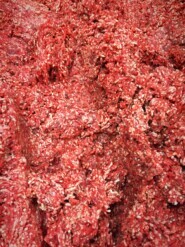 Tube Frozen $4.25per lb. Click here to view video recipes!